School is starting, work seems more intense than normal, and my stress level is high. I'm so excited for my 3 day break tomorrow. I have crafts, goodies, and relaxation planned. But before I'm off to work I thought I would post my latest giveaway. Today I'm doing a 3 book giveaway. I thought I would give 3 books away this time since these are paperback. They are all teen award winners. 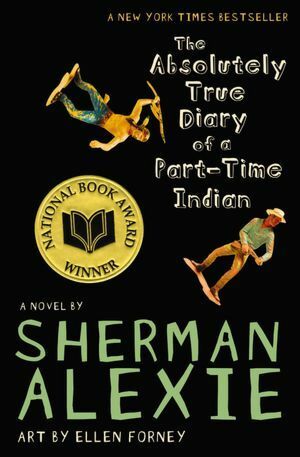 and "The Absolutely True Diary of a Part Time Indian" by Sherman Alexie. Since the beginning of the school year, high school freshman Melinda has found that it's been getting harder and harder for her to speak out loud: "My throat is always sore, my lips raw.... Every time I try to talk to my parents or a teacher, I sputter or freeze.... It's like I have some kind of spastic laryngitis." What could have caused Melinda to suddenly fall mute? Could it be due to the fact that no one at school is speaking to her because she called the cops and got everyone busted at the seniors' big end-of-summer party? Or maybe it's because her parents' only form of communication is Post-It notes written on their way out the door to their nine-to-whenever jobs. While Melinda is bothered by these things, deep down she knows the real reason why she's been struck mute: Andy Evans. He's a senior at Melinda's high school, and Melinda hasn't been able to speak clearly since the Incident with him at the senior party last August. "The Absolutely True Diary of a Part Time Indian"
To enter the giveaway all you need to do is make a comment on this post. 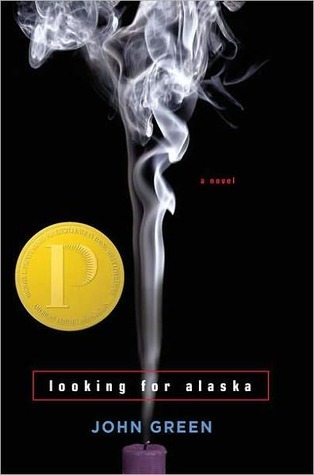 "What book did you last read?" Make sure that you leave your email. And for a second chance to win become a follower, and leave a second comment letting me know that you are a follower. Thank you for hosting this giveaway. 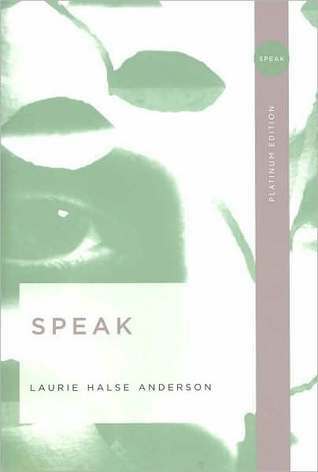 I have read Speak and it is definitely a great book. The last book I read was Animal Farm by George Orwell. Always looking for new fun reads. xoxo Betsy. Love your blog. Love reading, loving your blog! I just finished Storm by Brigid Kemerrer and I would recommend it! I am folloring GFC as Carrie Ardoin.